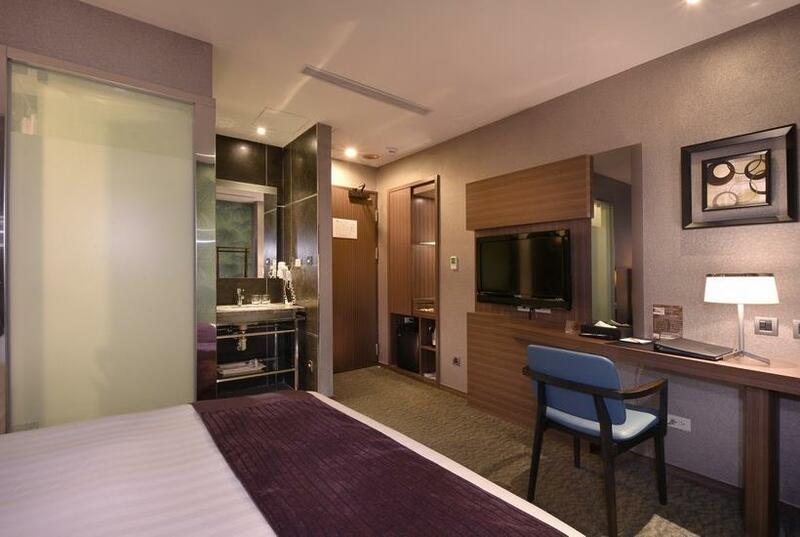 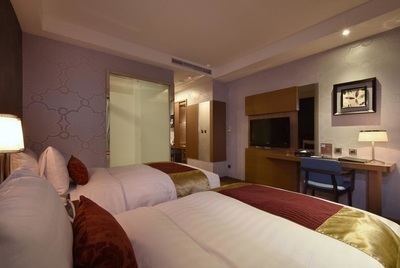 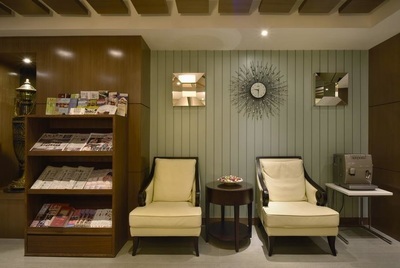 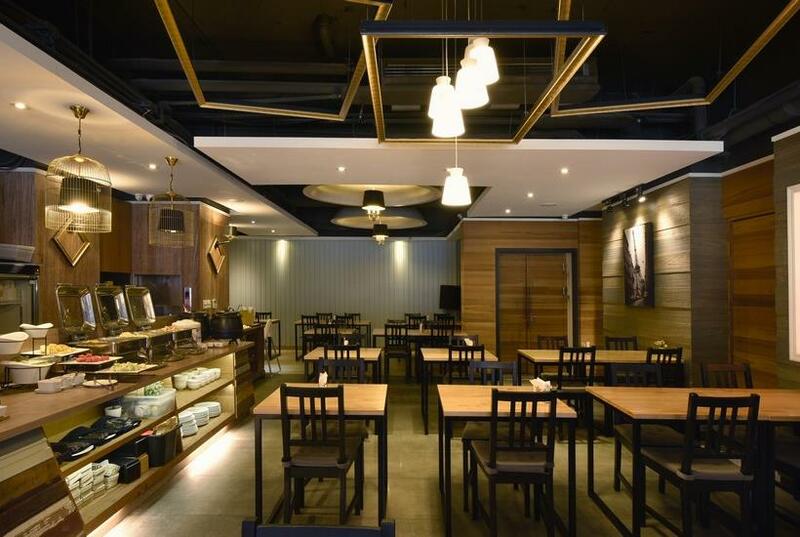 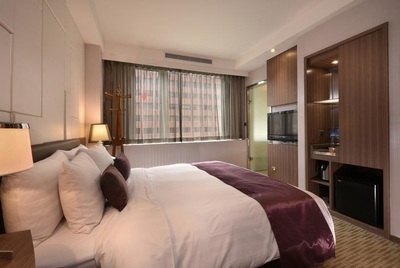 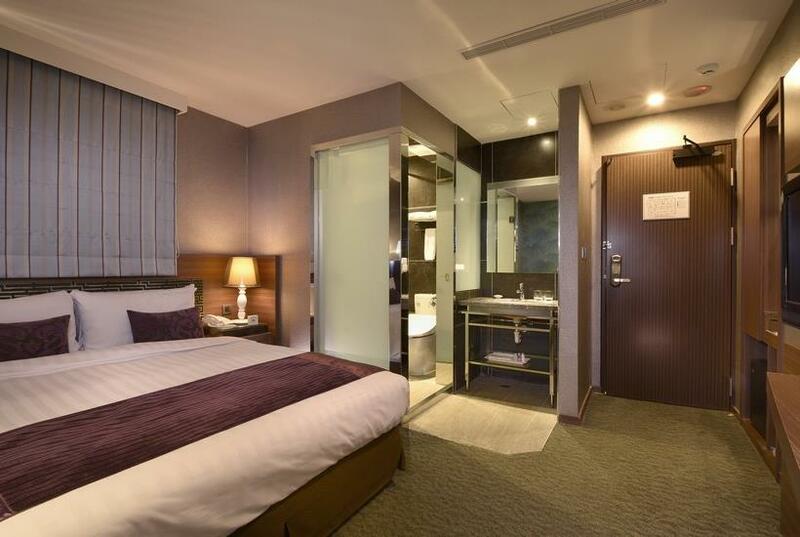 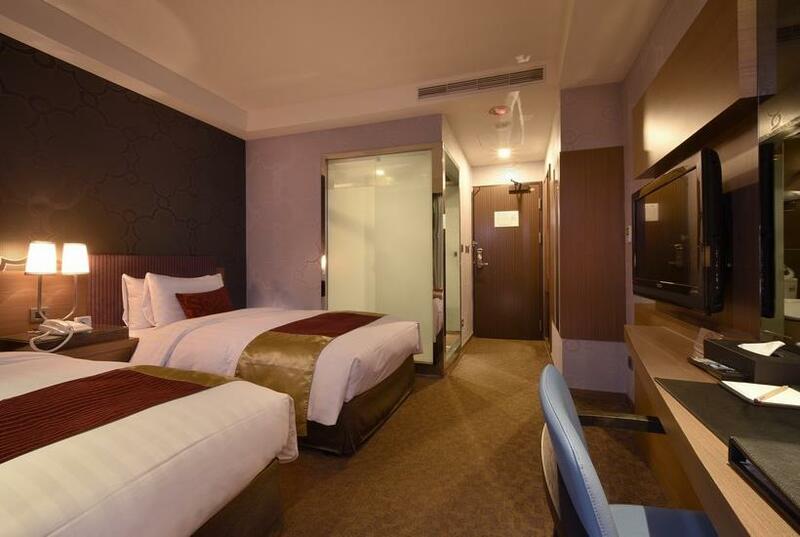 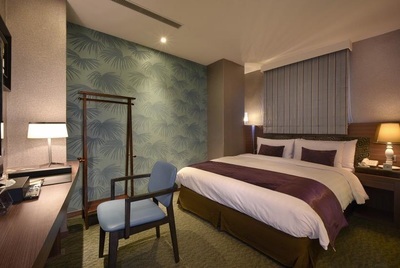 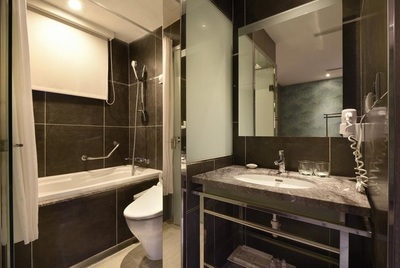 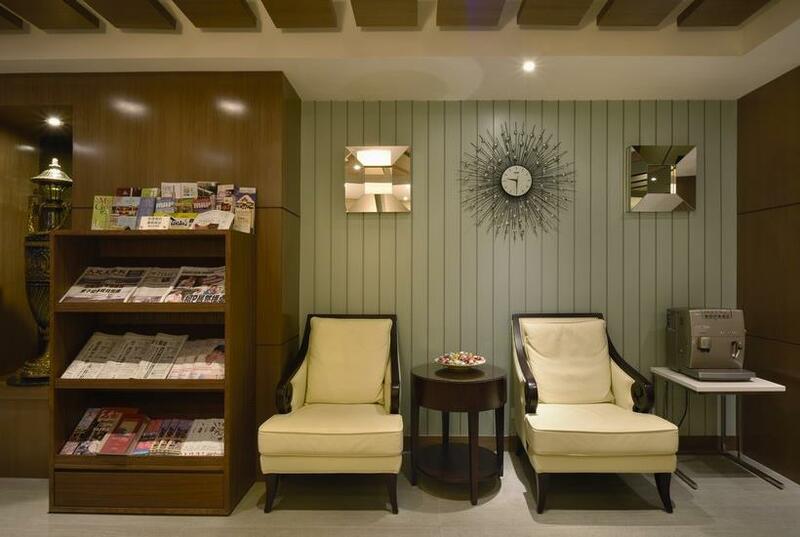 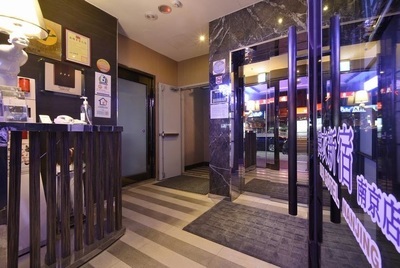 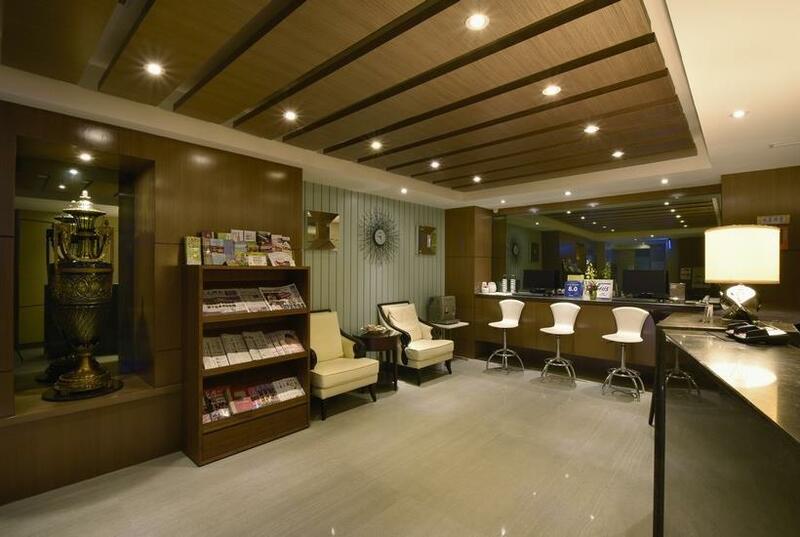 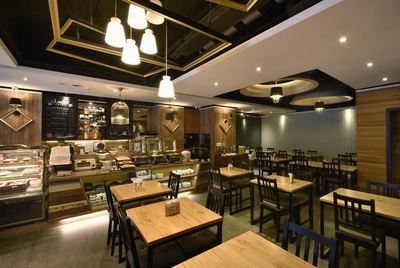 MAI HOTEL is located within the Nanjing East Road business district, known as the "Wall Street of Taipei," offering great convenience both to businessmen and to leisure urban travelers. 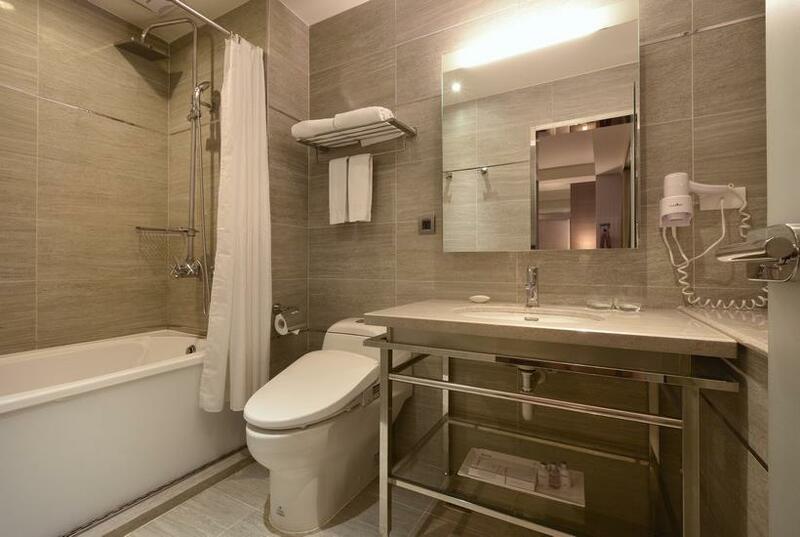 Guest roooms exhibit discreetly luxurious American style, with modern dector, excellent sound-proofing, and warm lighting design. The Mai Hotel Nanjing provides safety deposit boxes, elevators, hotel/ airport shuttle service, and a laundry / dry cleaning service. There is also wireless broadband internet available free of charge. LCD TV/ plasma TV eguipped with satellite/ cable TV are also available. 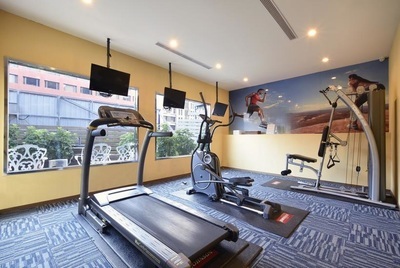 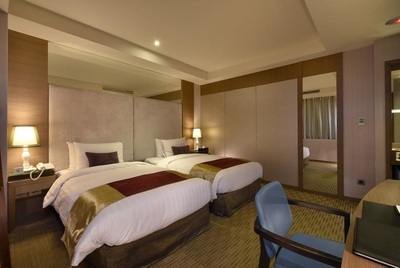 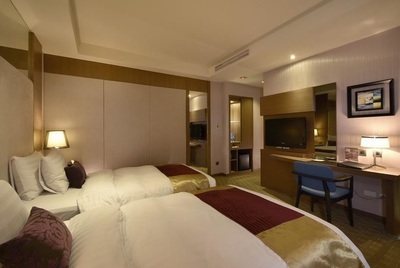 The Mai Hotel Nanjing is eguipped with a gymnasium for guests, as well as a self-service laundry area. 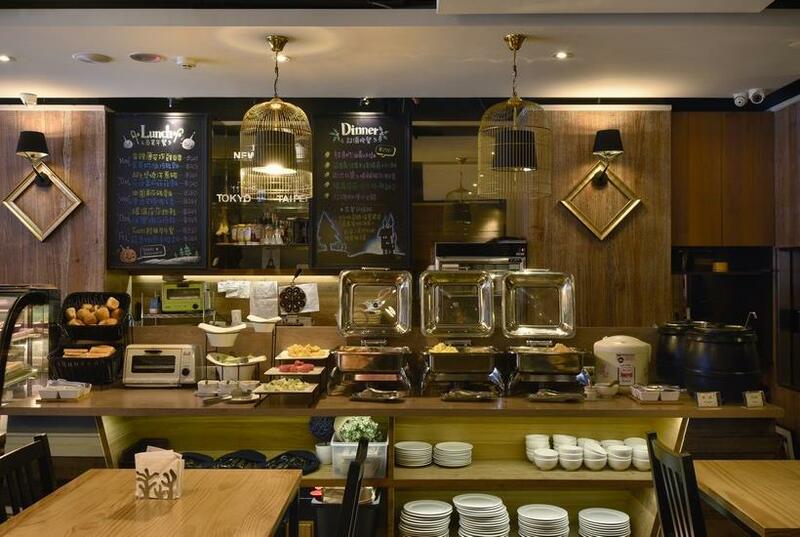 A cafe on the first floor and a restaurant on the ground floor provide delicious, readily accessible food. 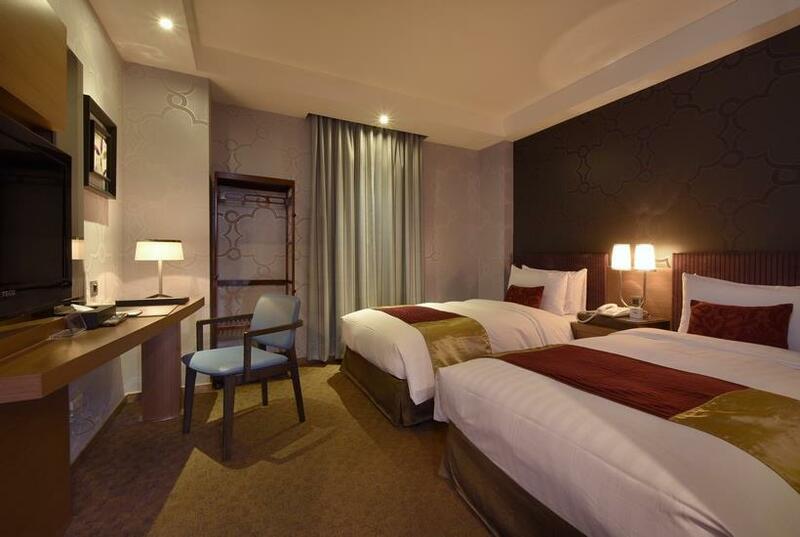 The surrounding areas have nightlife and cultural attractions for our guests to enjoy. 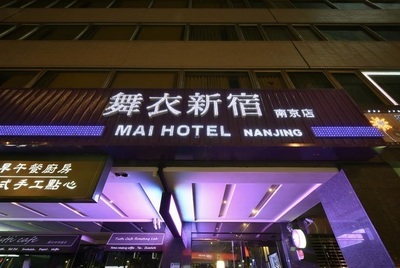 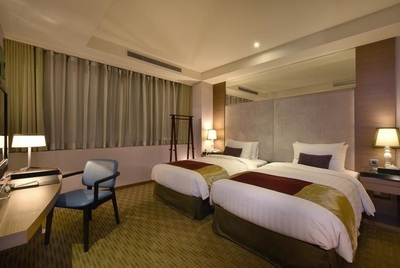 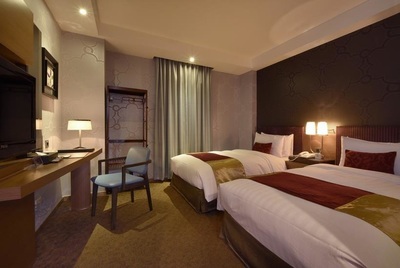 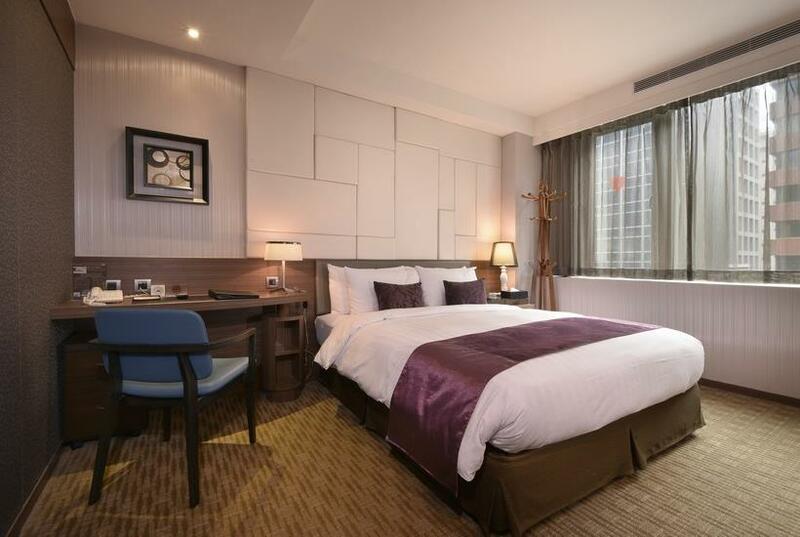 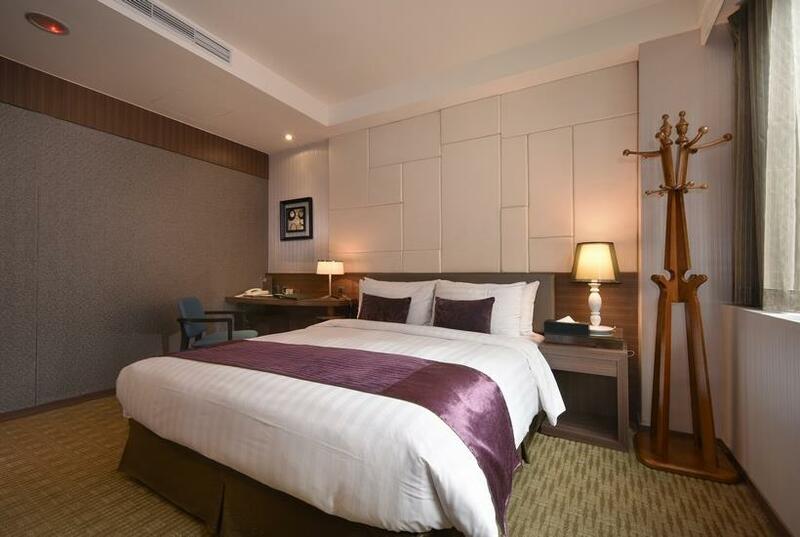 The Mai Hotel Nanjing is close to the Miniatures Museum, the SoHo Paper Museum, the Liaoning Street Night Market and other popular tourist attractions. Visitors can easily reach all the major tourist hotspots, shopping areas and dining places in Taipei. 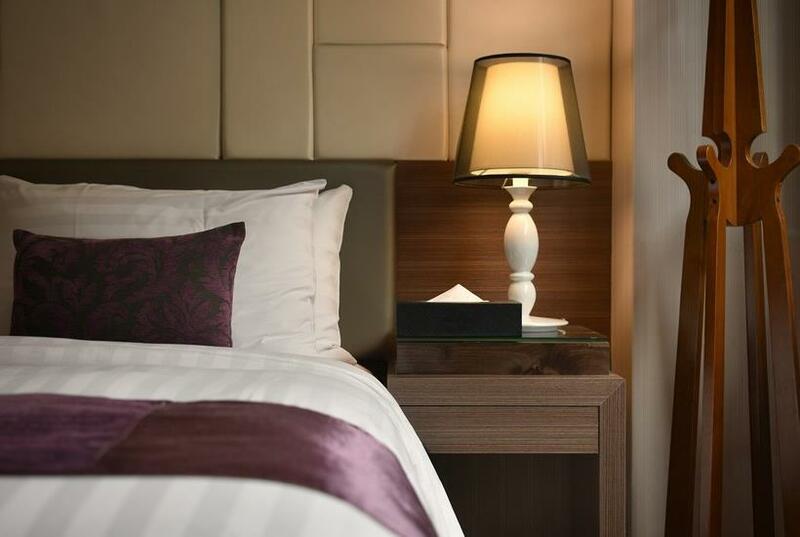 The Mai Hotel offers innovative stylish rooms, a convenient location, protessional service, and thoughtful amenities-the perfect combination to make your stay truly memorable. 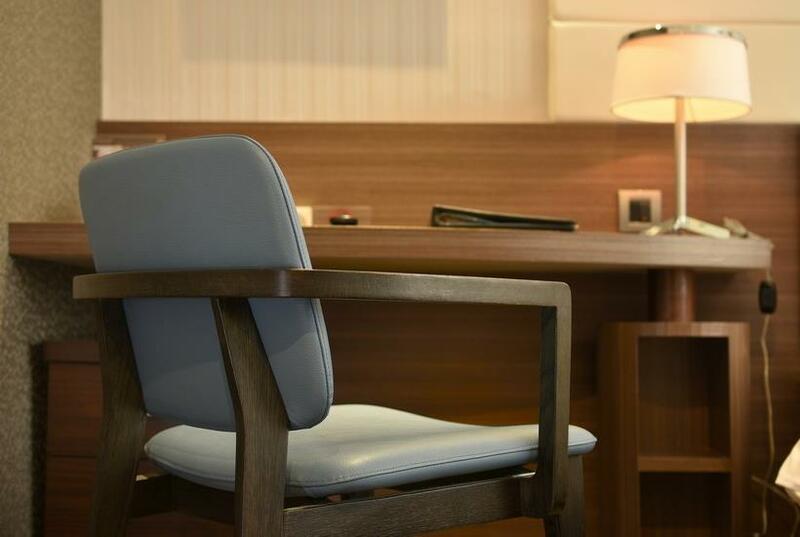 We look forward to welcoming you during your next business trip or holiday. 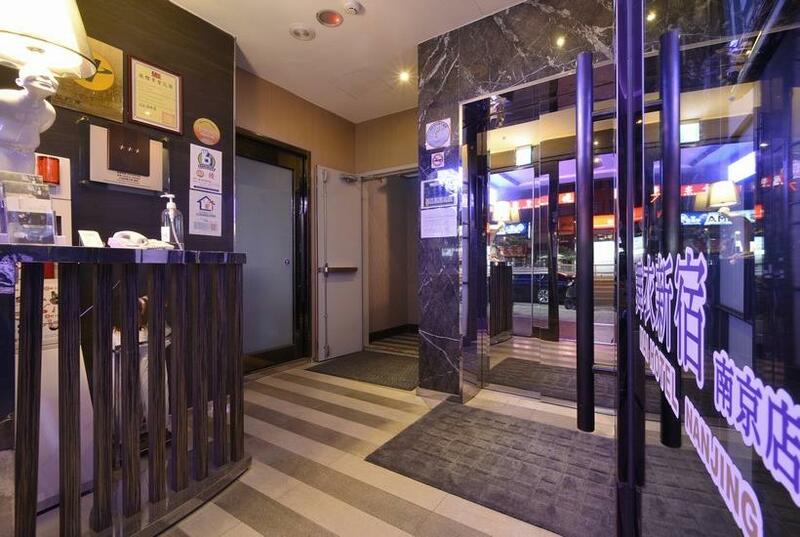 The public transportation is very convenient along the line.